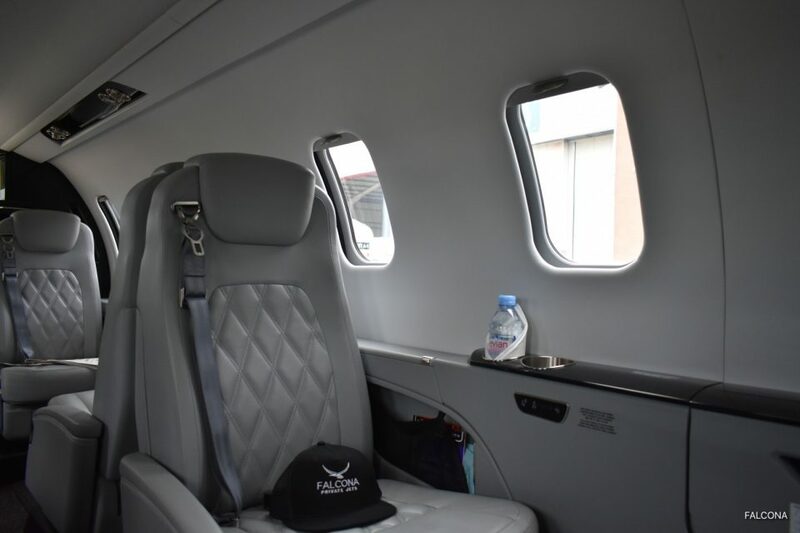 Hire a private jet to watch FC Porto v Liverpool in the UEFA Champions League, second leg at the Estadio do Dragao, Porto, Portugal on Wednesday 17th Apr 2019, 20:00. 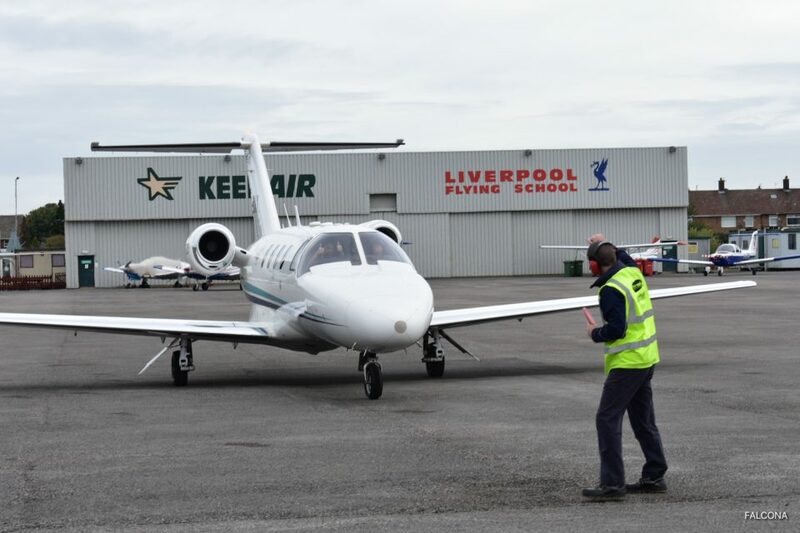 Fly direct from Liverpool Airport or the closest airport to you, with your friends, family or guests at a time that suits you. The main goal is of course to win the Champions League final in Madrid later this year. Liverpool lead 2-0 going into the second leg after goals from Kieta and Firminio and look hot favourites to progress to the semi finals. Book your Porto v Liverpool flights today and watch this match live in Porto Portugal. On arrival in Porto we can organise a luxury transfer for you by car to your hotel or straight to the ground.